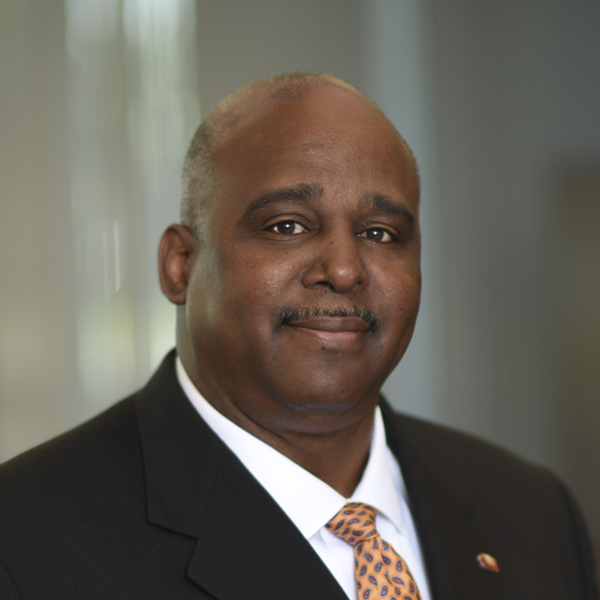 Michael Stain joined the Bank in 2013 as the Senior Vice President and Regional Manager of the Central Valley Region. Mr. Stain has been in Banking for 36 years with broad experience in commercial, agribusiness, real estate lending, along with experience in private banking. His banking experience includes marketing and credit positions with Bank of America and PNC Bank, along with senior leadership roles at Wells Fargo. Mr. Stain graduated with a Master in Business Administration Degree from Duquesne University in Finance and Marketing. He also received his Bachelor of Arts Degree from Fresno Pacific University.